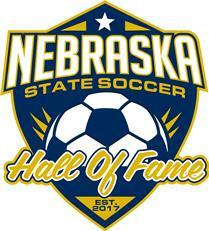 Nebraska State Soccer is excited to introduce to all members the newest program in the organization: The Nebraska State Soccer Hall of Fame! NSS looks at this as an overdue opportunity to recognize those who have truly made a lasting impact on soccer in Nebraska. 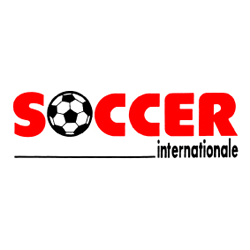 “We have, as an organization, been around for almost 50 years. In that time we have seen some great individuals who truly represent what we stand for. It’s about time we start to recognize and thank those who really ‘do it right’ and who have helped to build Nebraska soccer into what it is today, and set us up to continue to do so for years to come,” said Crystal Collins, Director of Marketing and Events at Nebraska State Soccer. The first official induction of the Hall of Fame will happen later this year at the inaugural Awards Gala in conjunction with the Annual General Meeting in November. 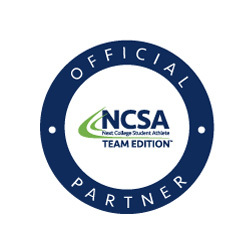 The Nebraska State Soccer Hall of Fame will recognize coaches, referees, player and administrators for a variety of achievements including Merit, Outstanding achievement and the highest honor, the Lifetime Achievement award. The Hall of Fame committee, made up of members of the NSS Board of Directors, will take nominations for, and ultimately choose, the first round of Hall of Fame inductees. Stay tuned to the Nebraska State Soccer website for the official Hall of Fame policies and nomination criteria, as well as nomination forms if you have someone you think should be considered!